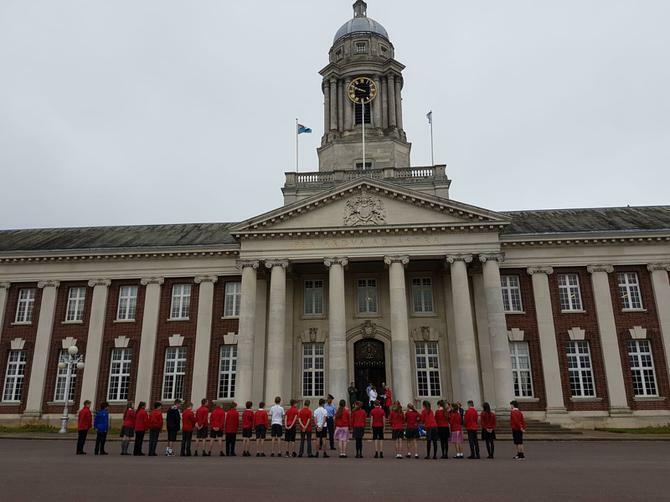 At Navenby we do not combine SPP with the main Pupil Premium funding and the spending of each premium is accounted for separately. 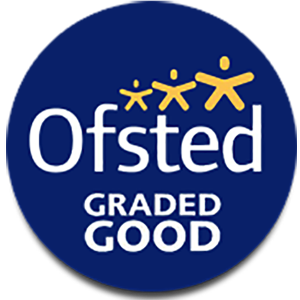 Please speak to us in school if you have any concerns regarding the SPP and how it can support your child in their education. 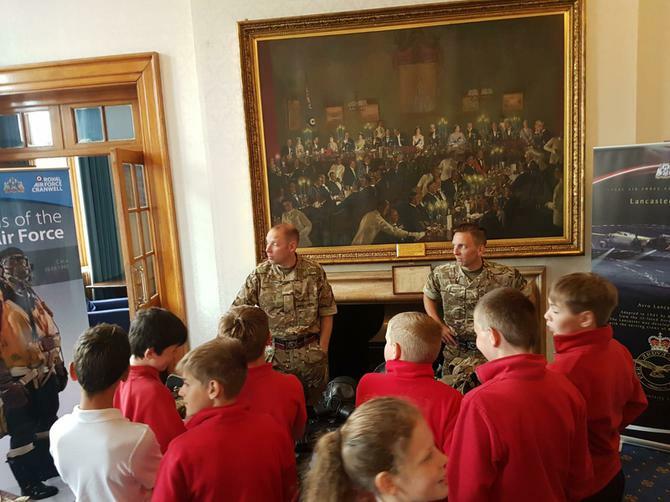 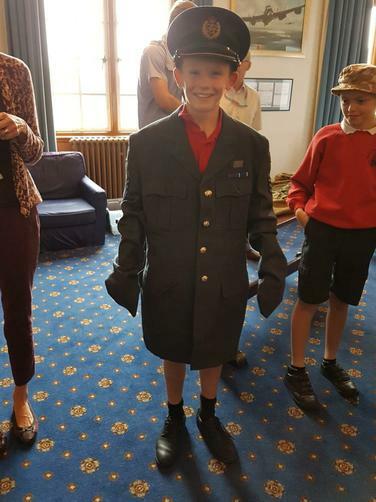 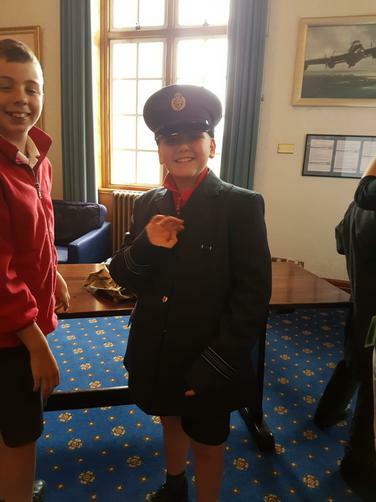 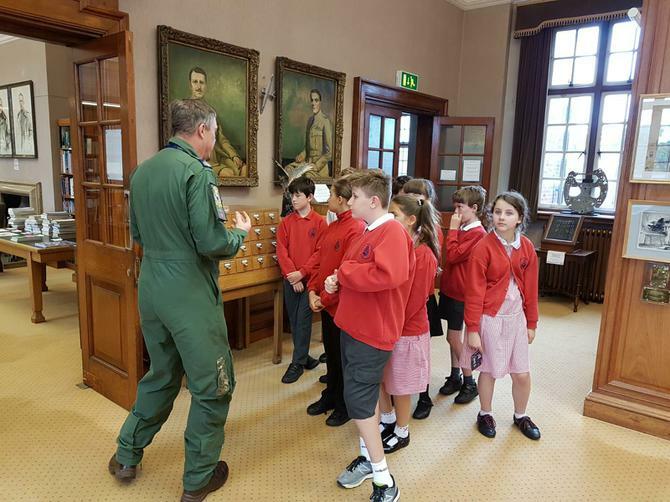 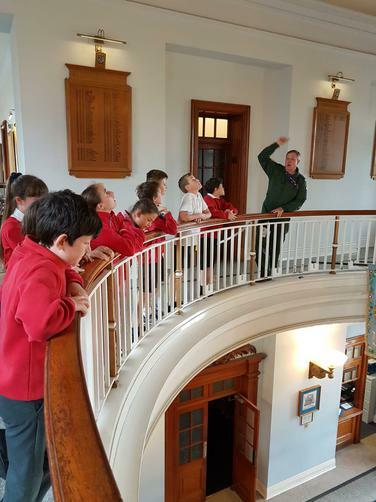 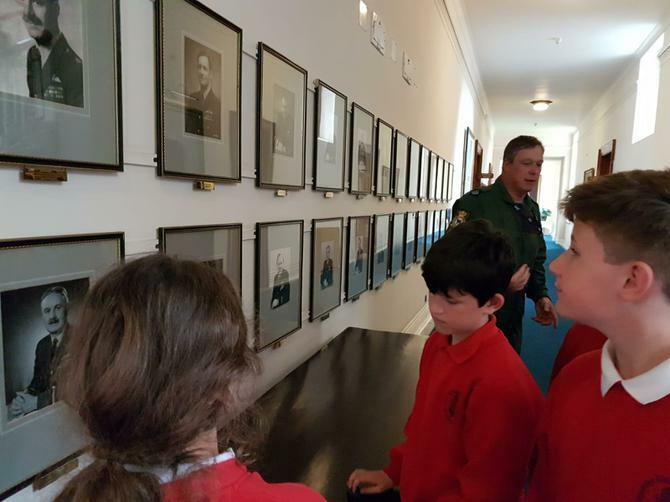 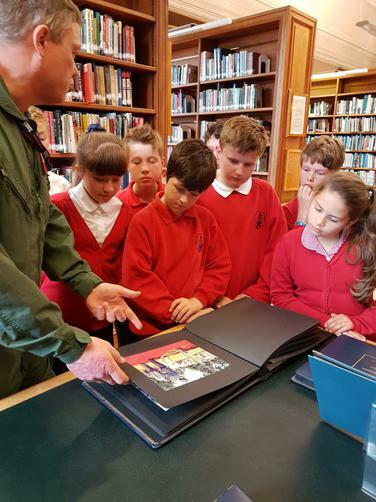 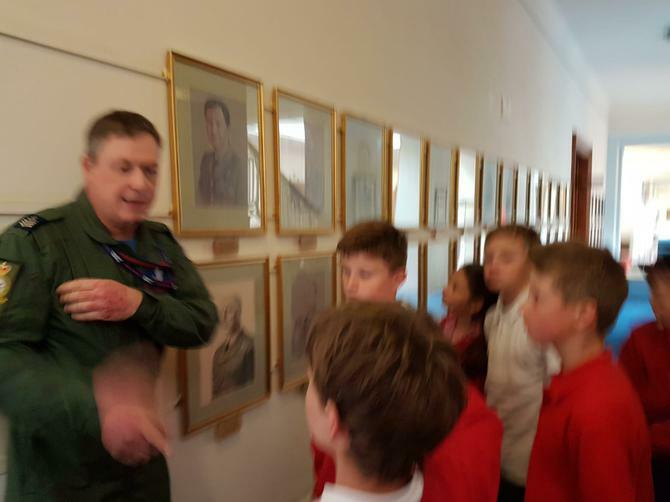 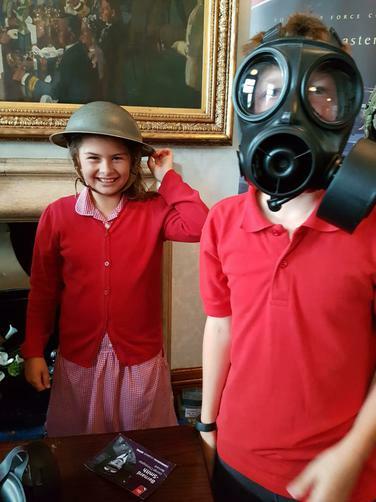 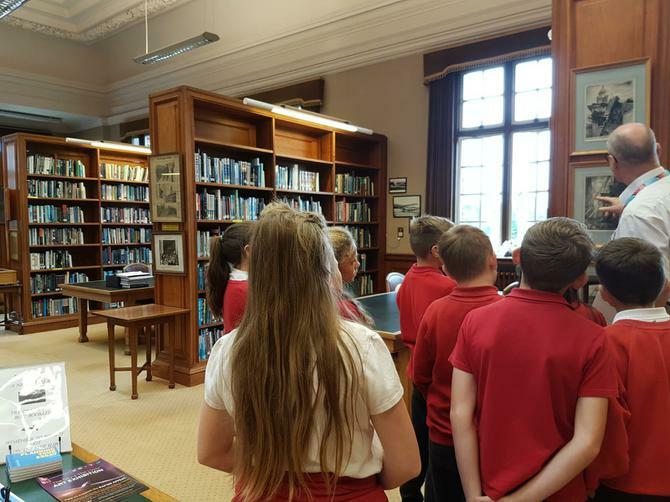 Our Forces children meet once a week in the School library to discuss and explore areas which are significant to them as members of a military family. 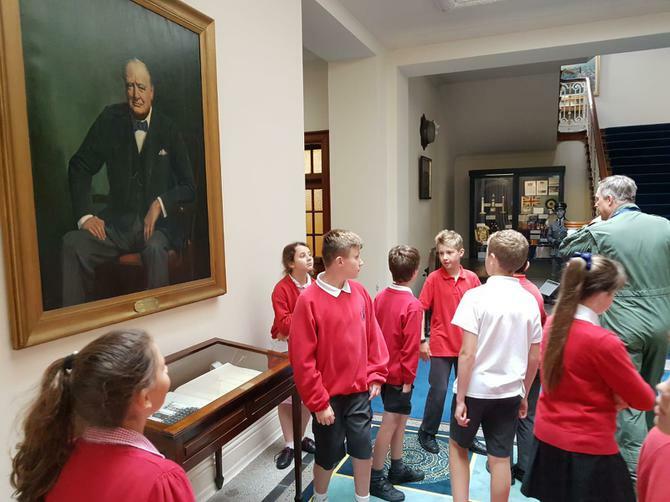 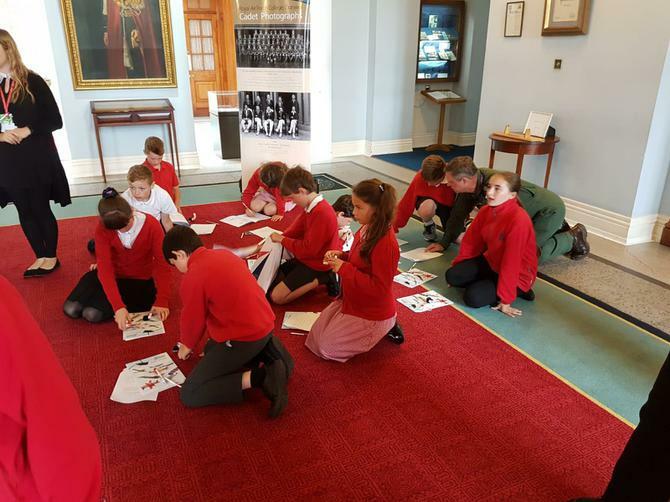 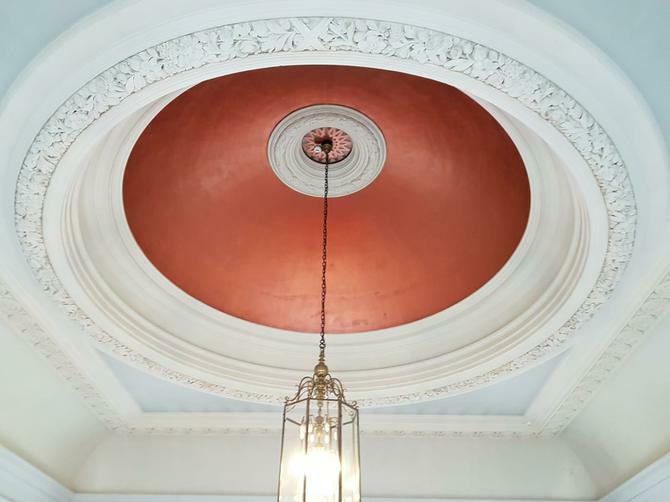 Whilst the topics covered may not necessarily be on the curriculum the work that they do does include curriculum subjects including numeracy, literacy, art, RE, music and science. 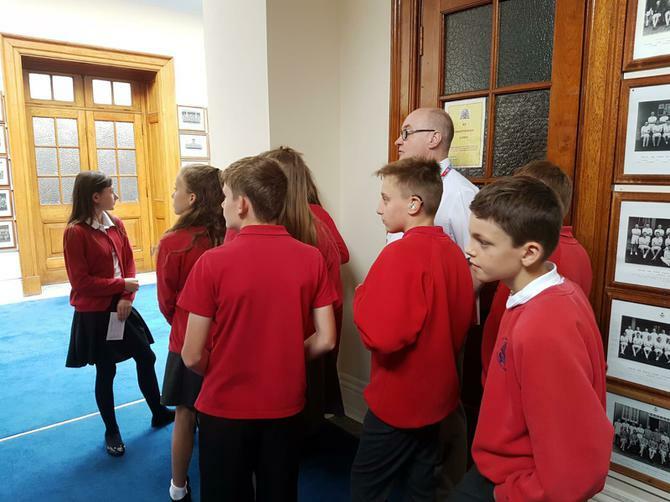 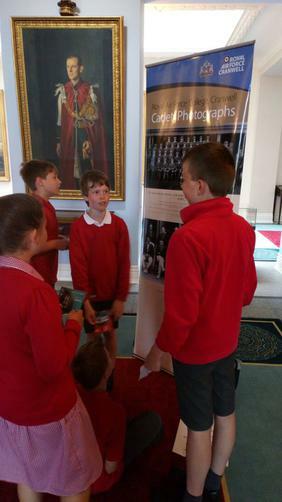 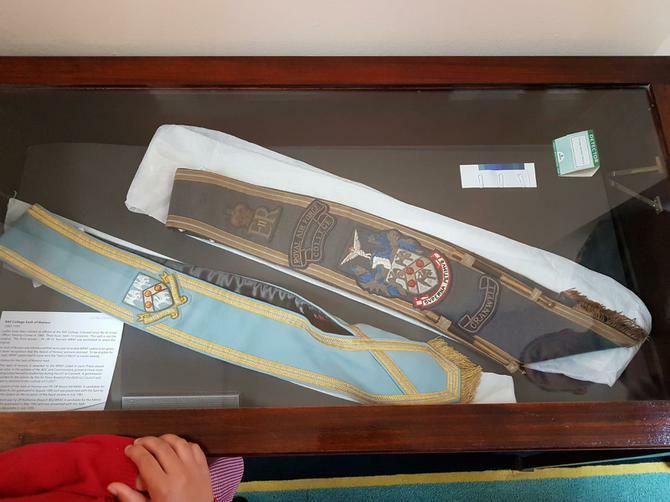 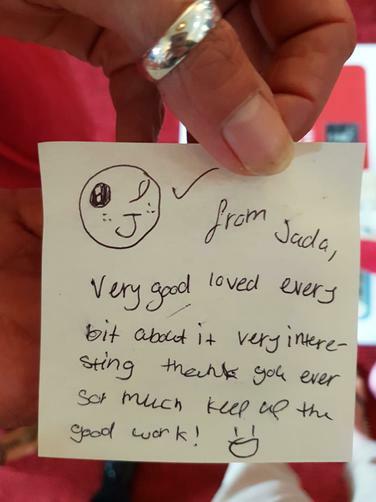 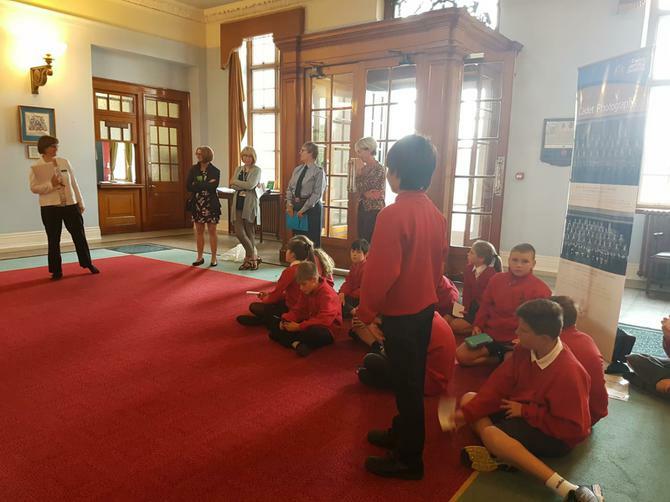 Subjects discussed are planned and delivered in consultation with the children in order that the workshops are topical and relevant to their needs. 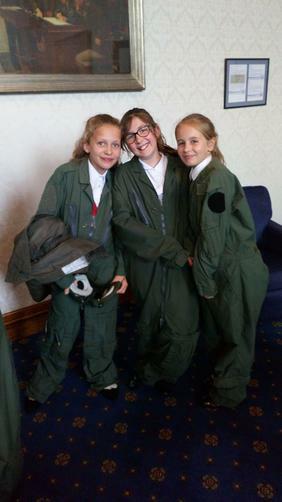 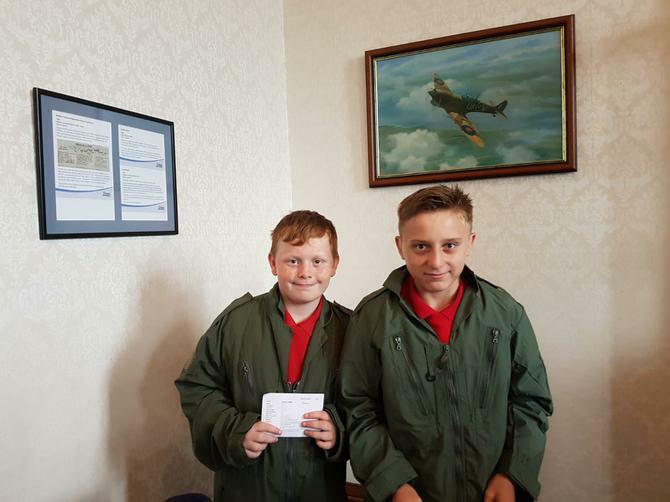 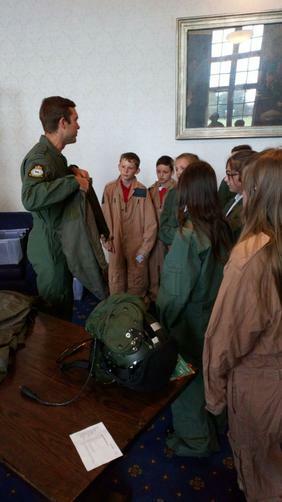 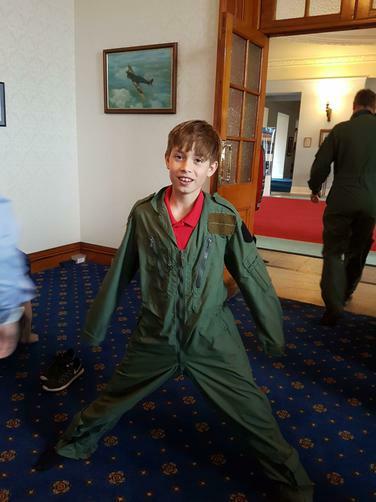 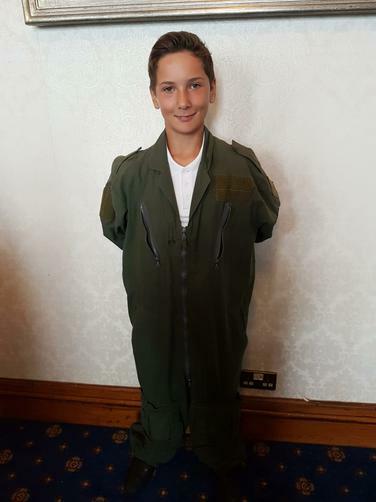 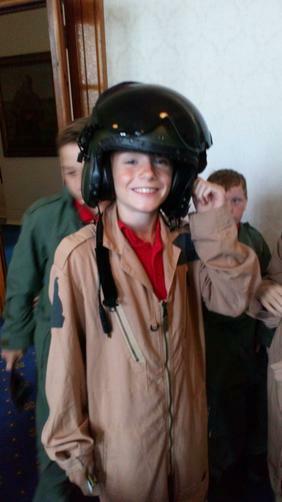 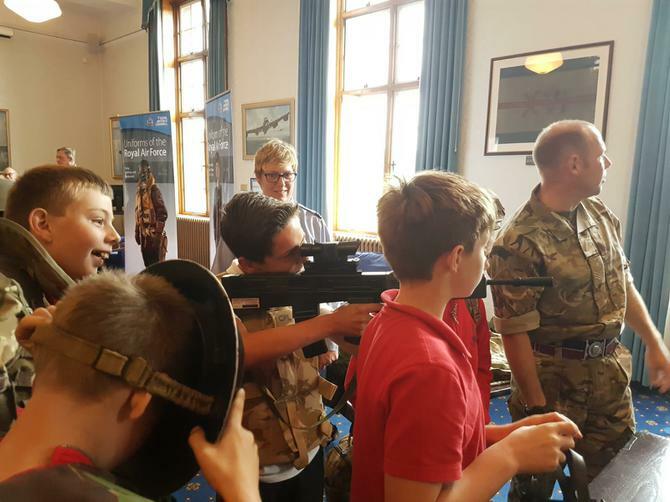 We also enter a number of competitions which are run by military charities throughout the year which the children particularly enjoy. 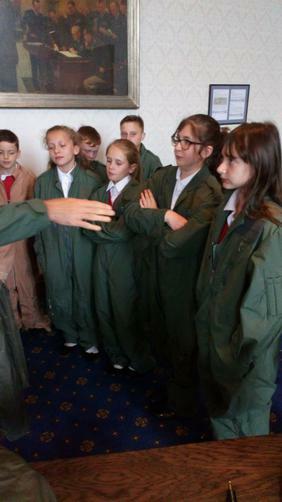 These competitions provide the children with an opportunity to show their artistic and literary flair. 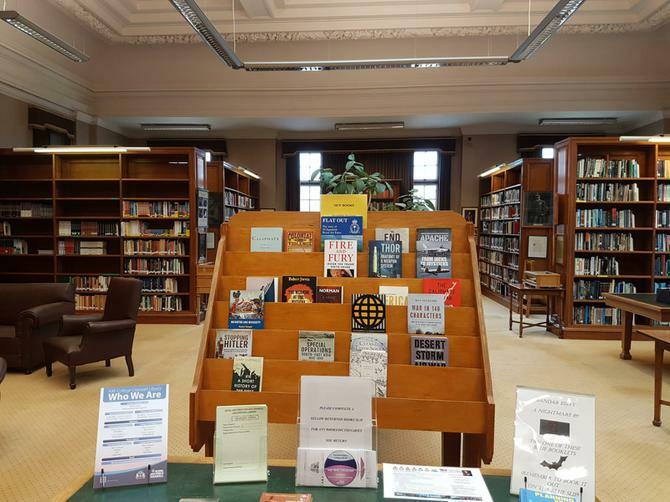 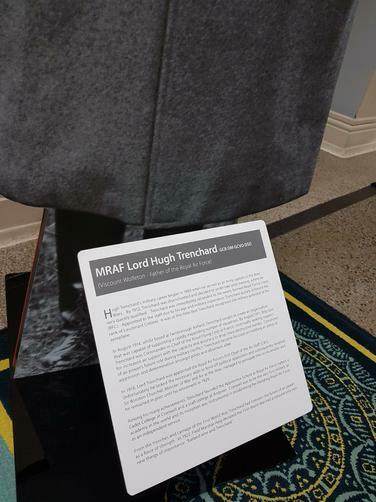 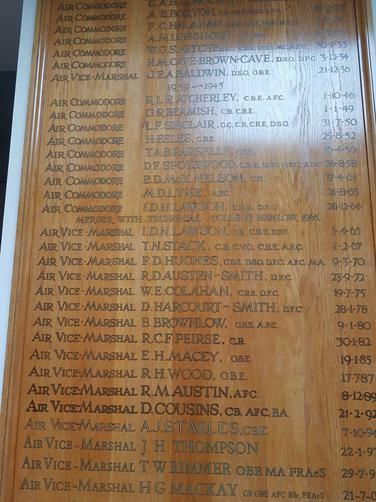 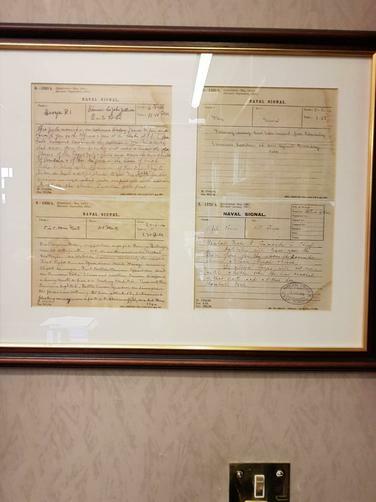 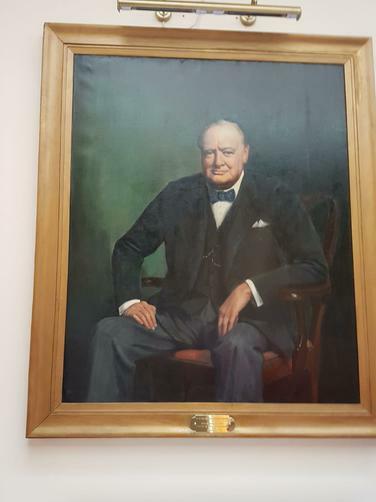 Examples of these wonderful pieces of work are on display in the library, either on the walls/display board or in the folders on the top shelf of the bookcase (to the right of the upcoming events display). 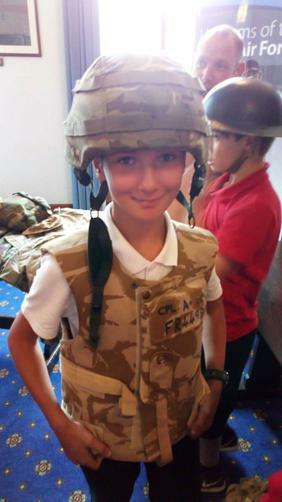 Please do not hesitate to come and find me in school if you have any questions about Forces Club. 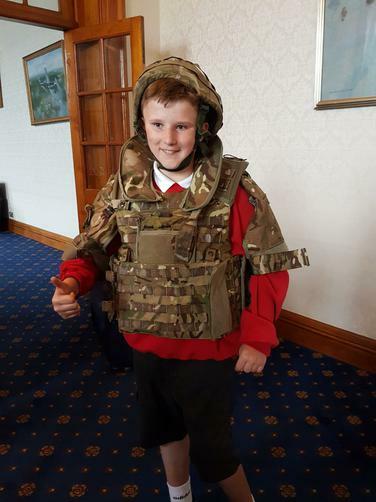 On Friday 22nd June we will, once again, be celebrating Camo Day. 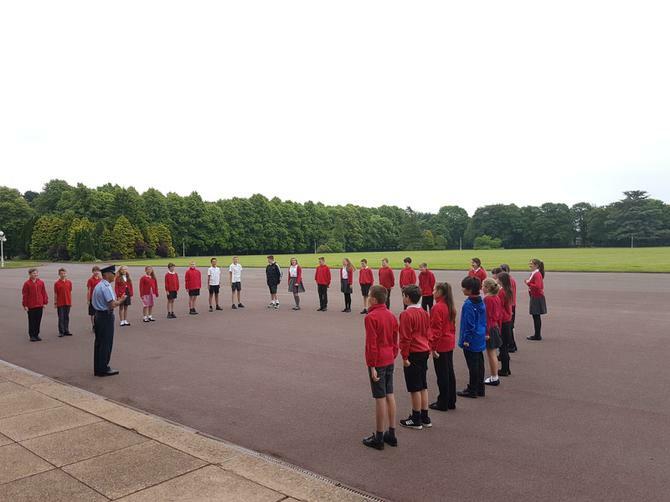 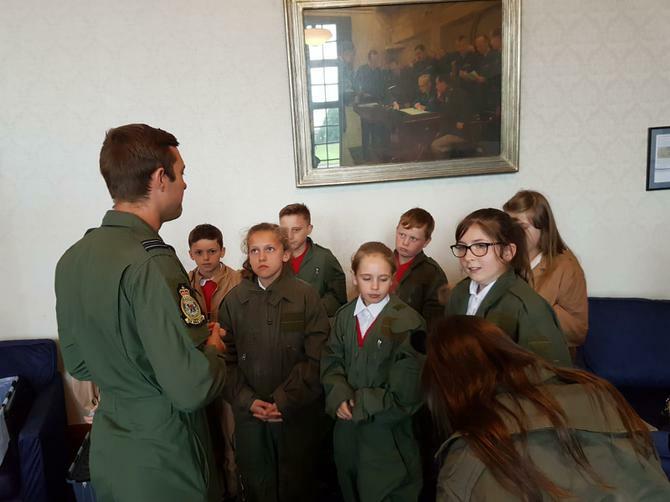 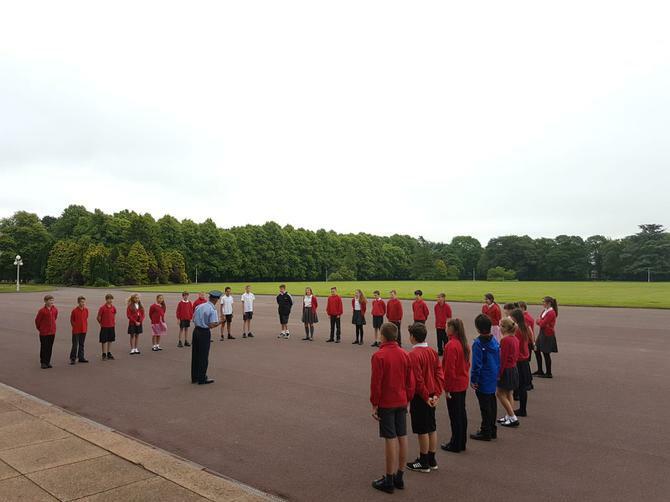 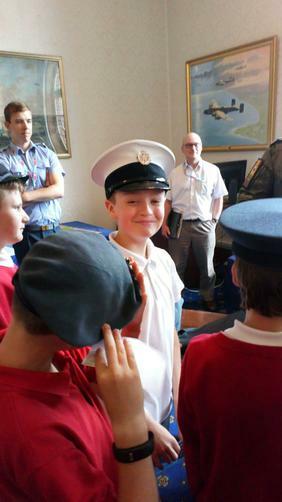 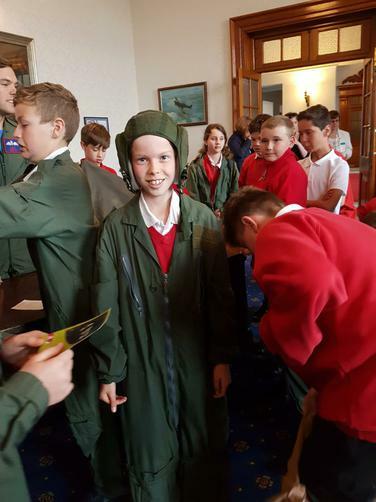 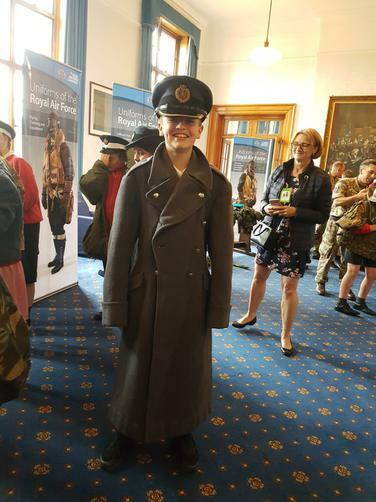 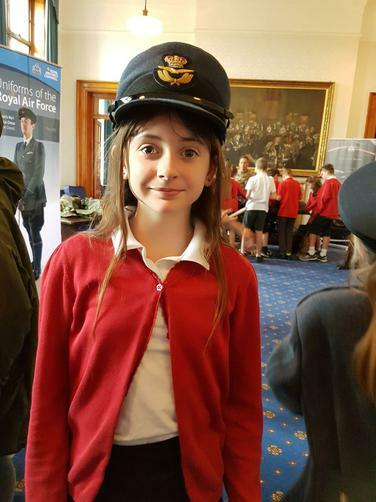 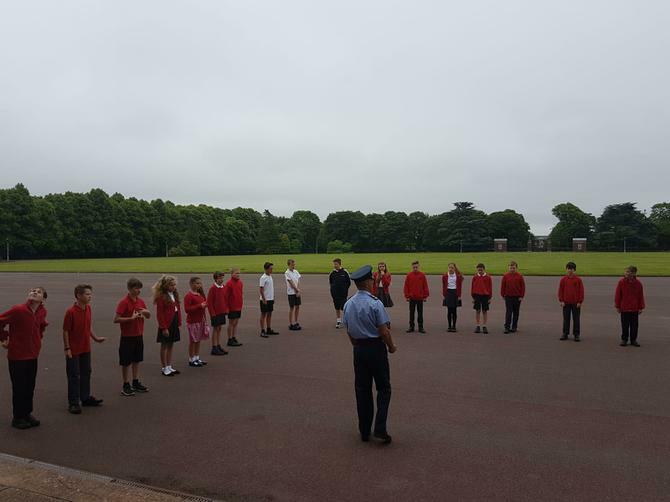 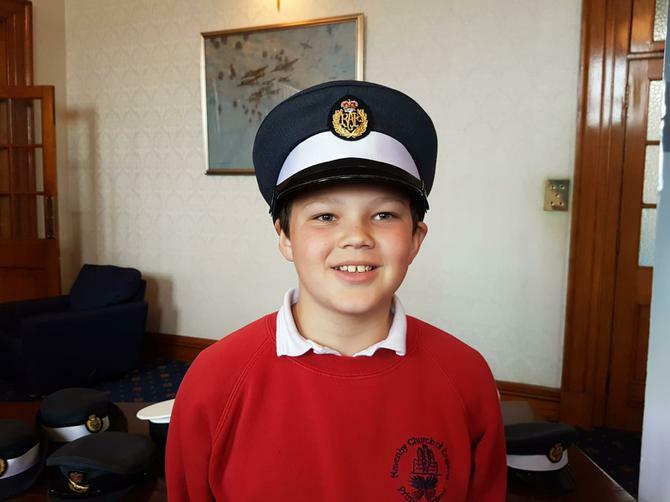 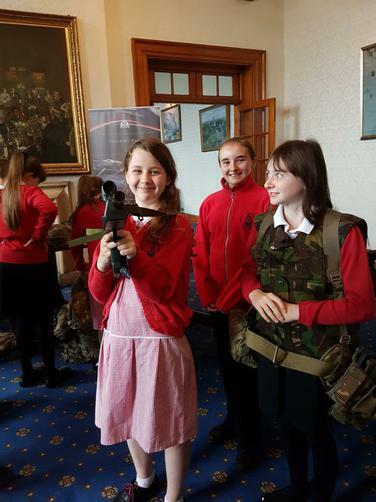 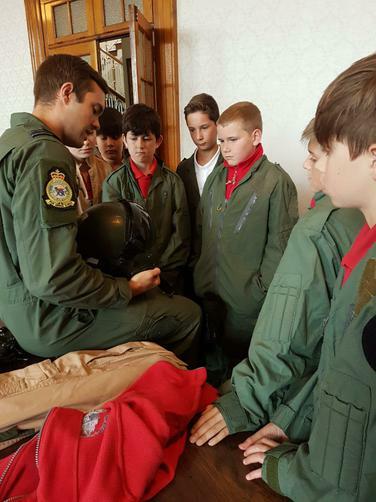 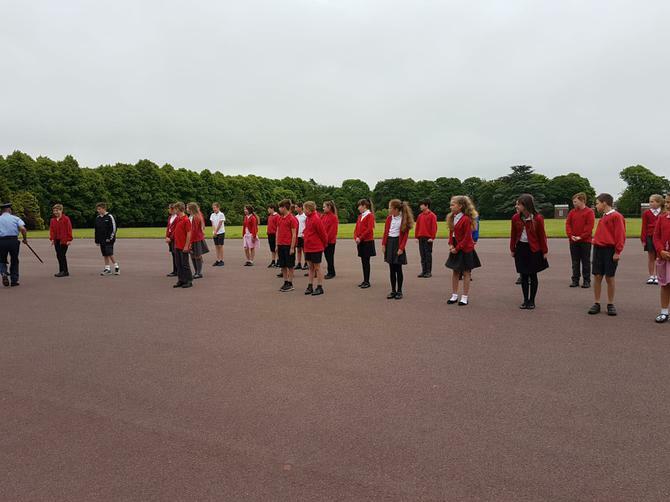 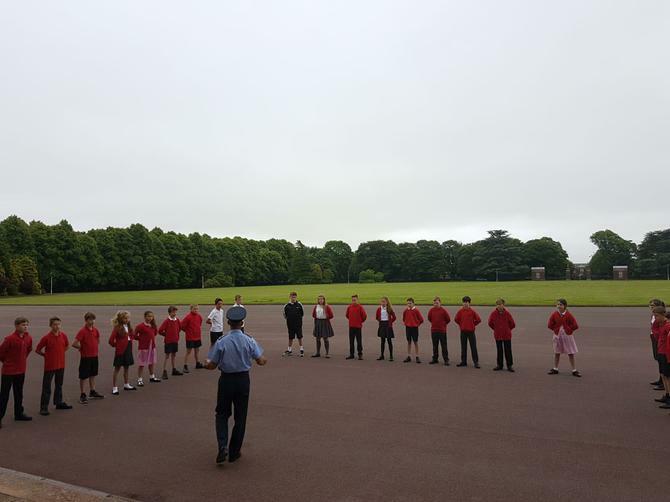 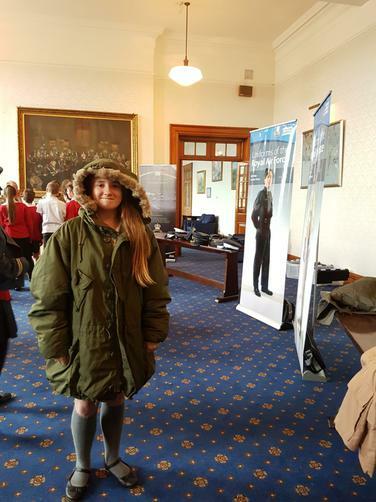 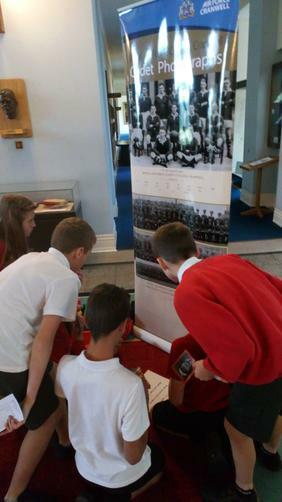 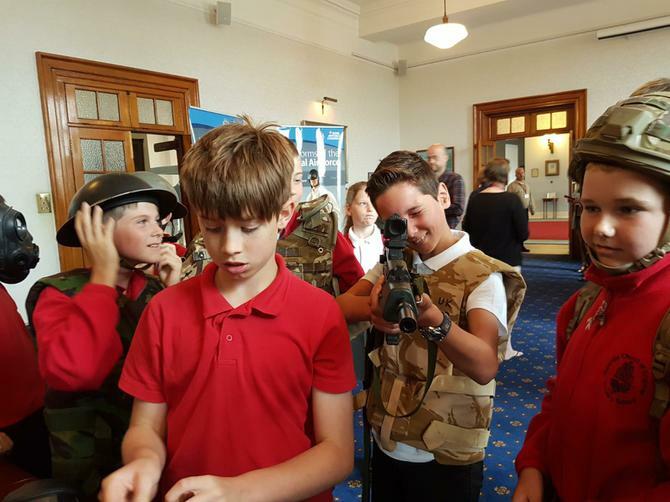 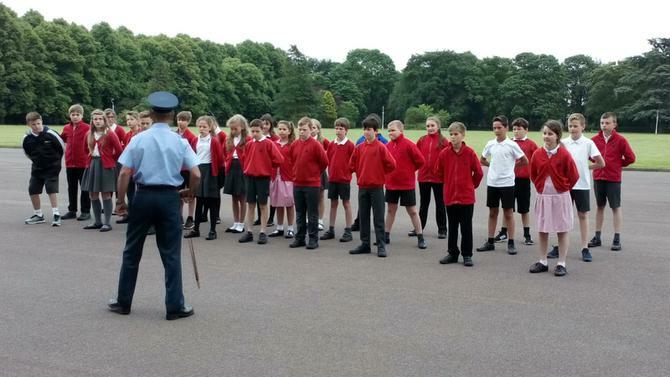 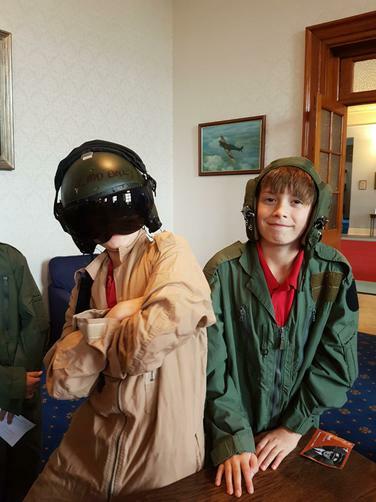 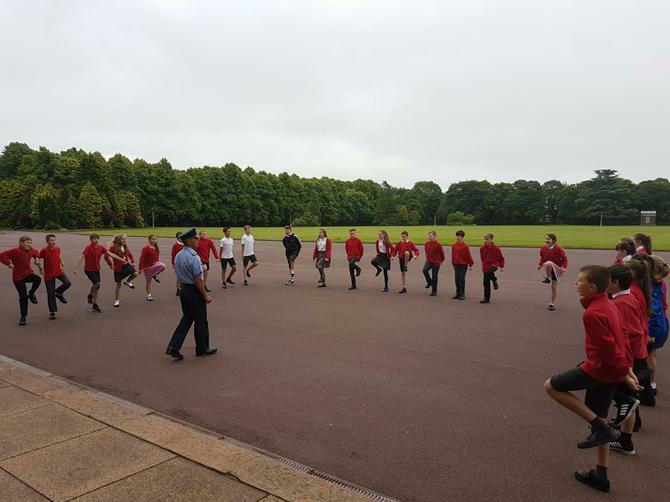 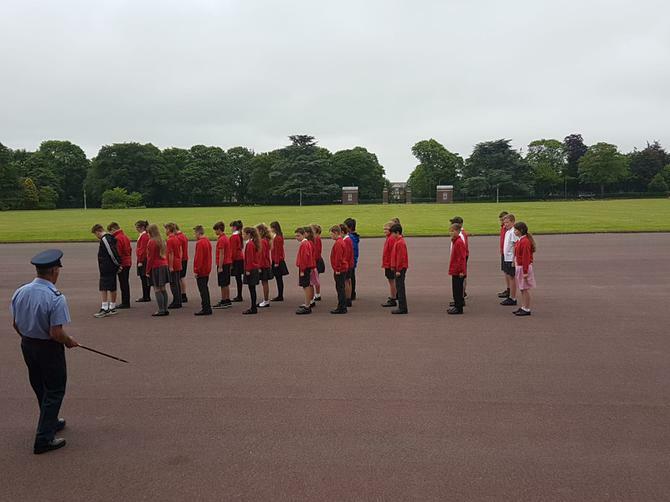 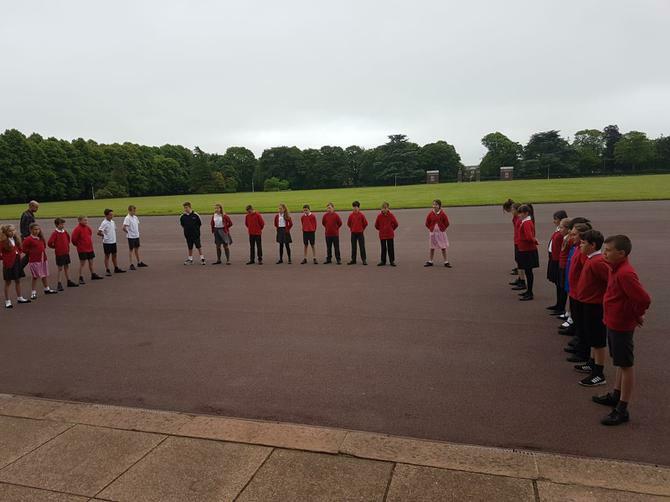 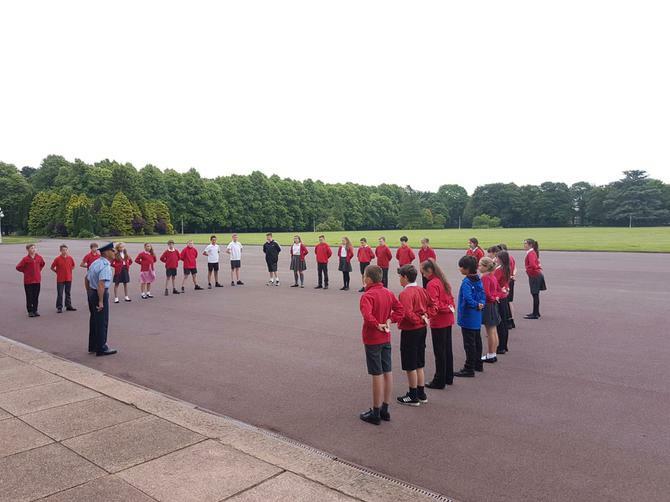 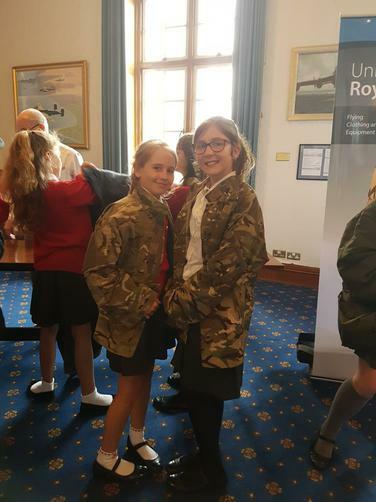 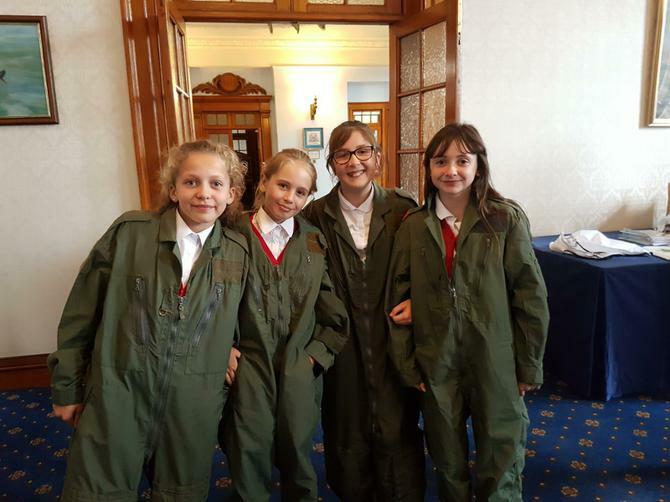 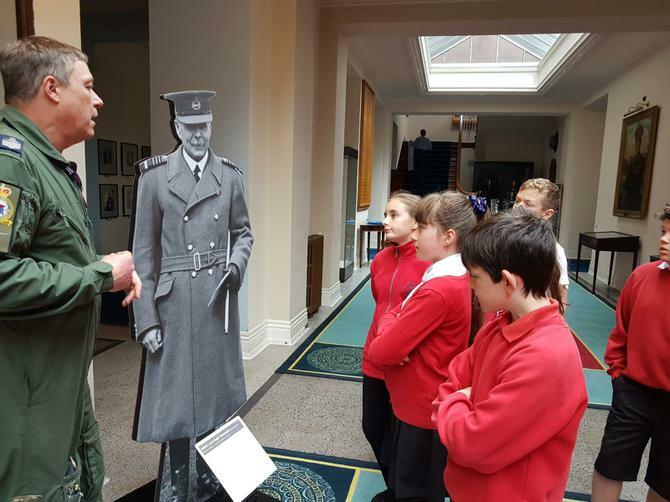 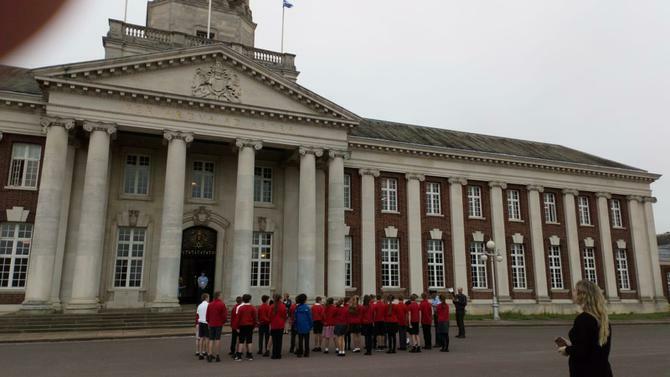 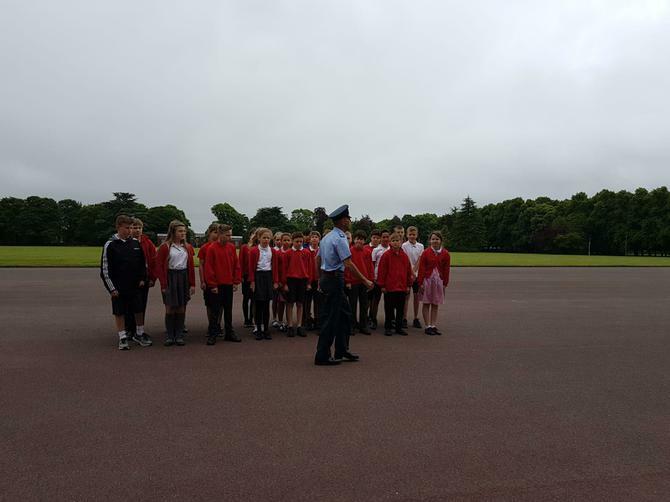 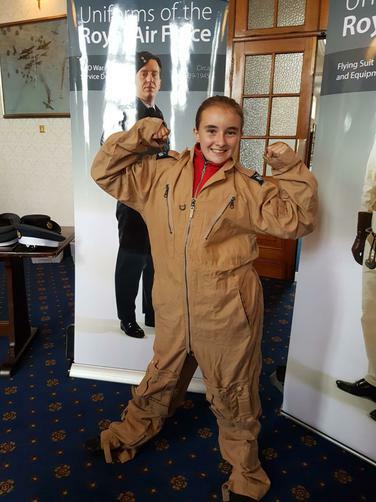 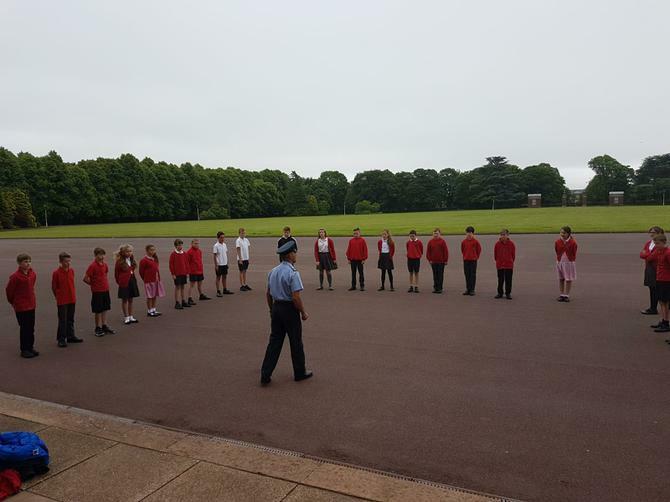 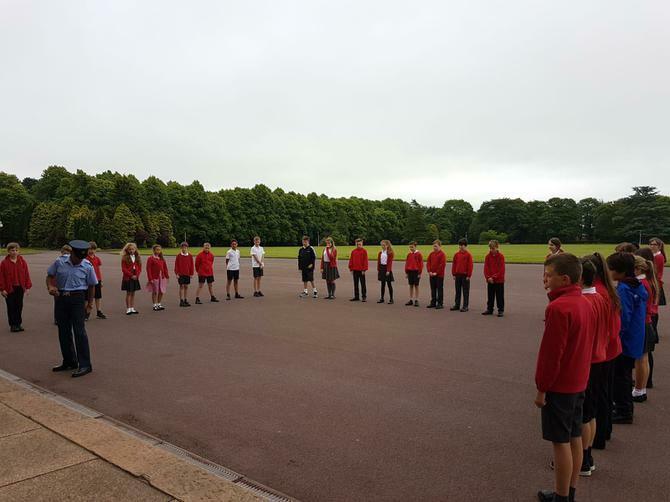 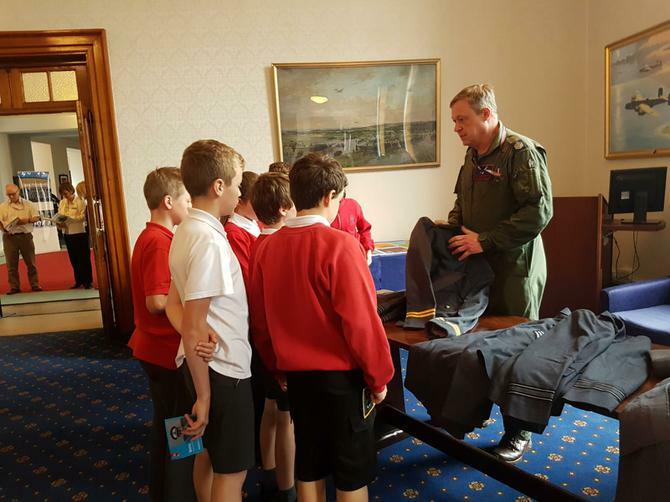 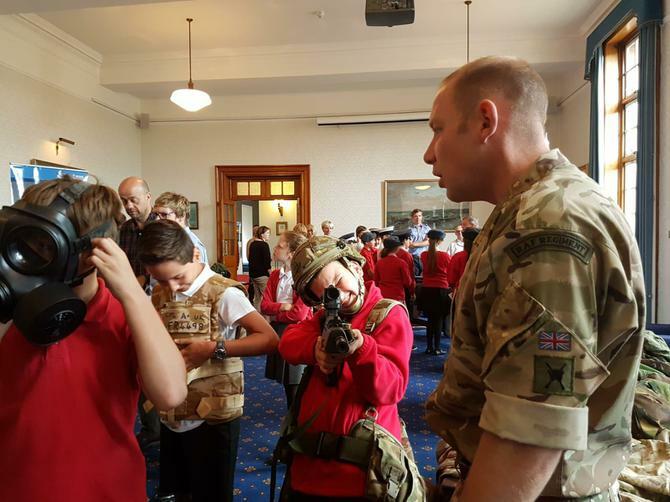 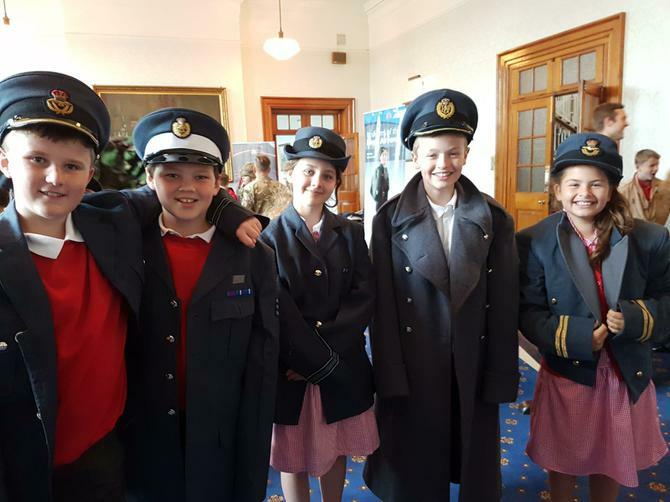 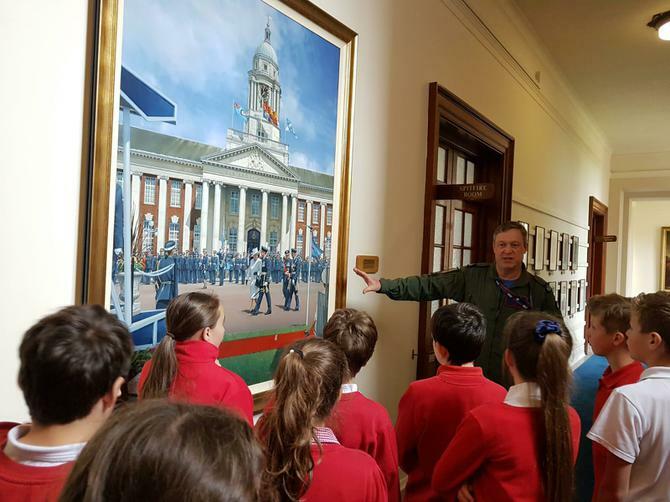 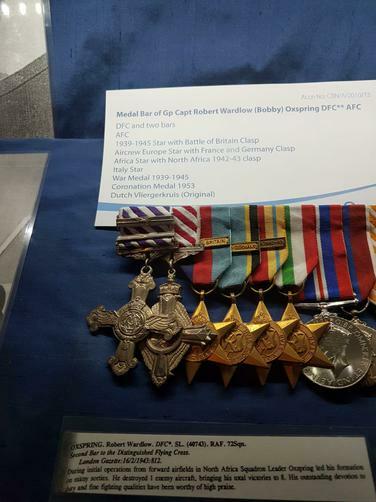 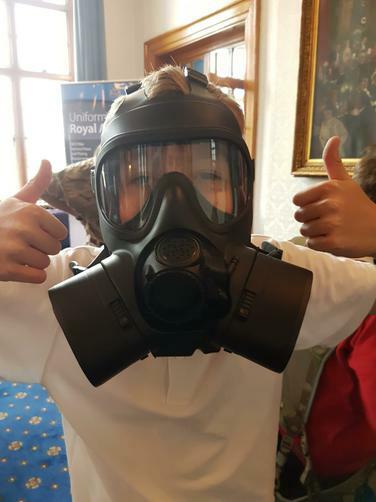 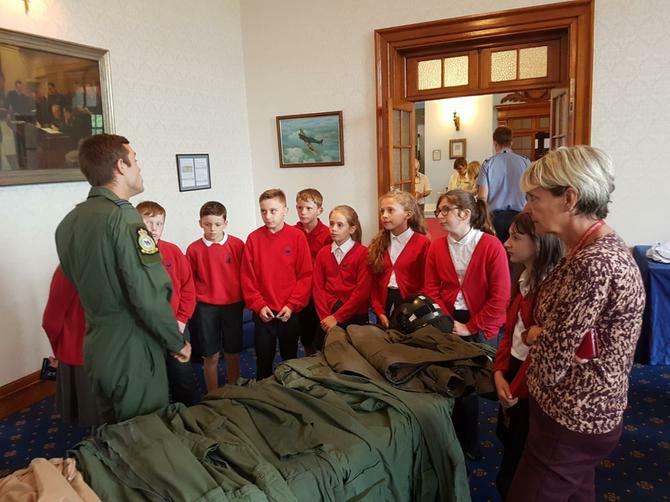 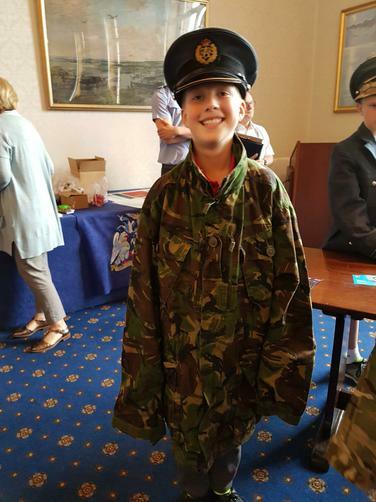 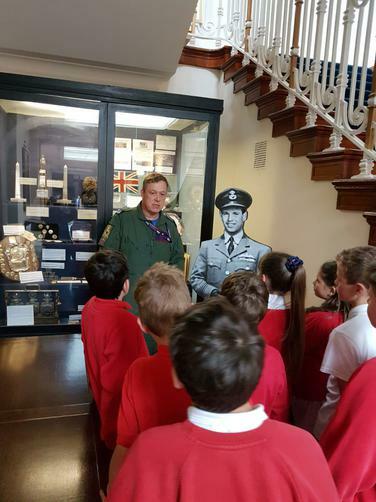 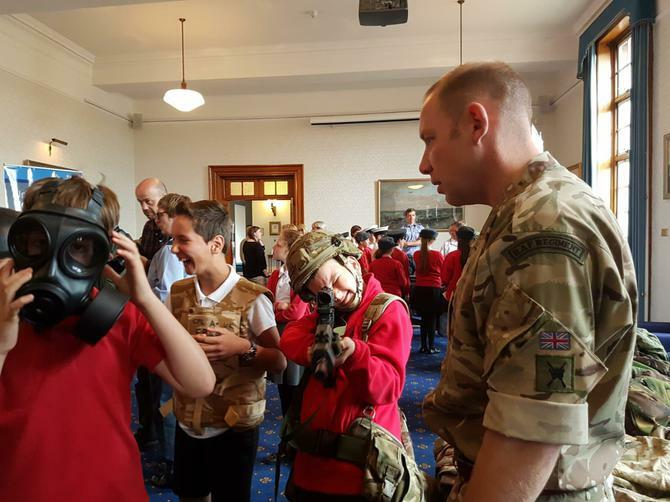 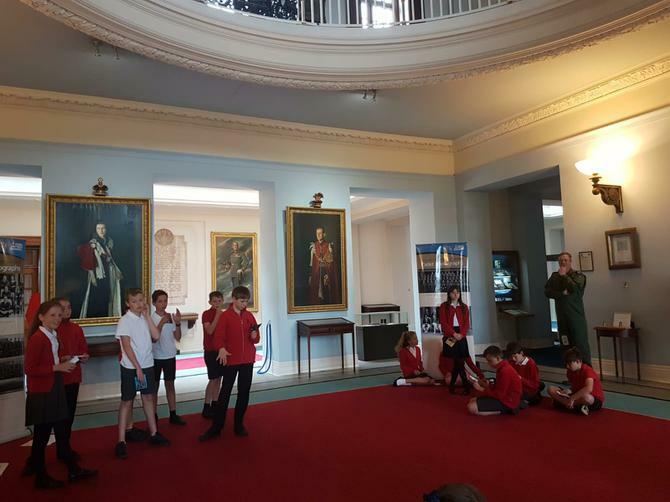 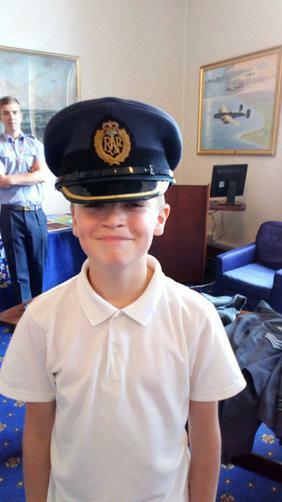 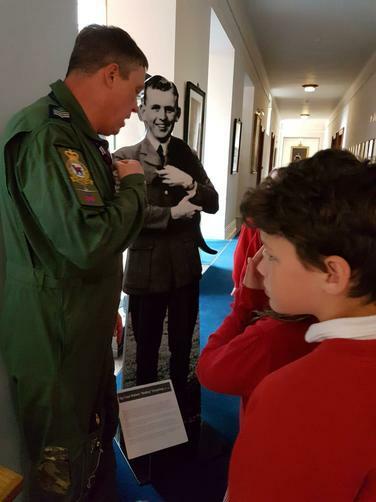 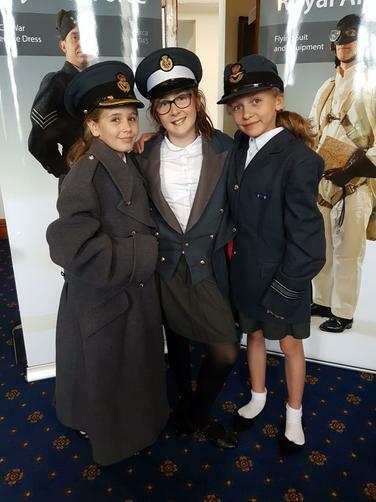 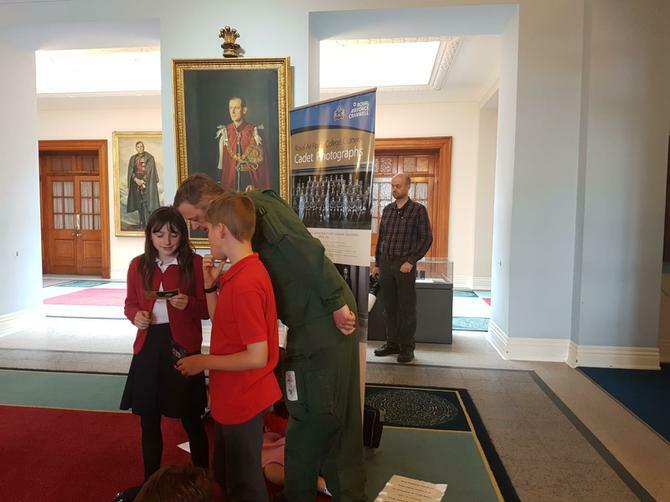 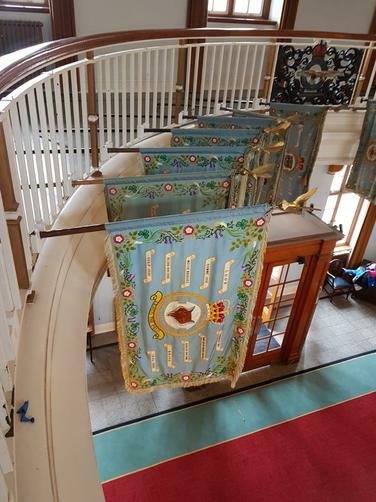 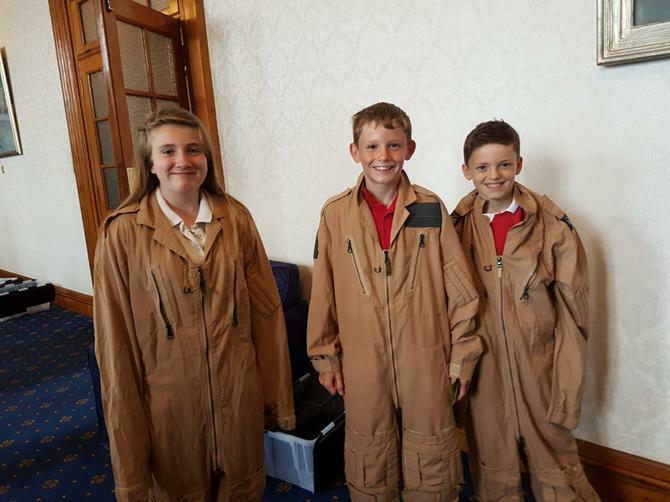 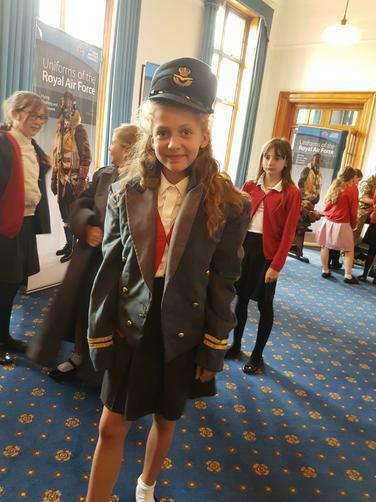 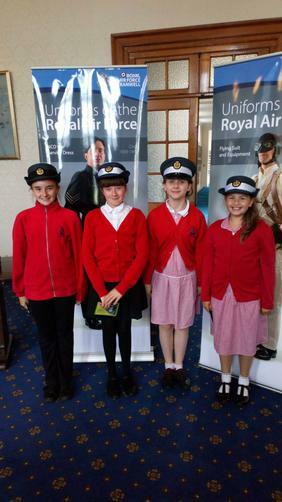 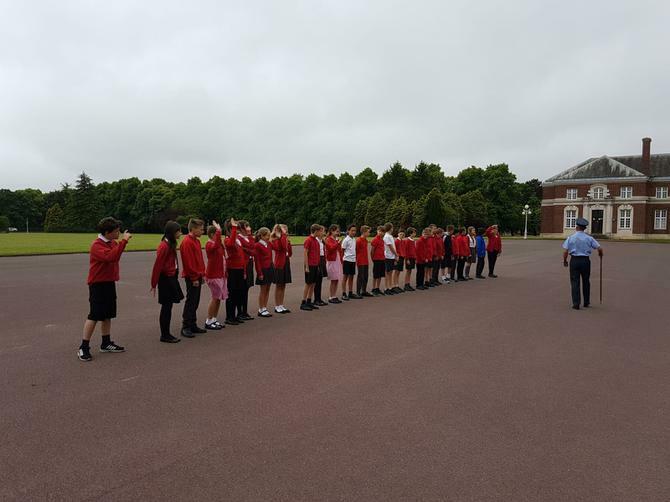 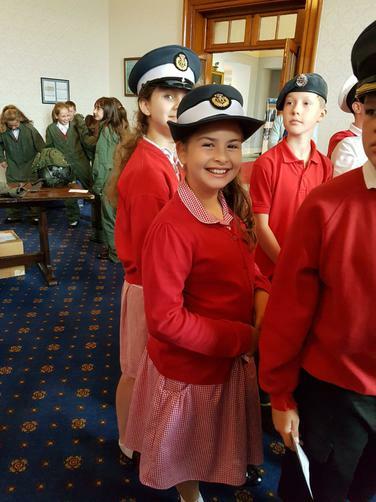 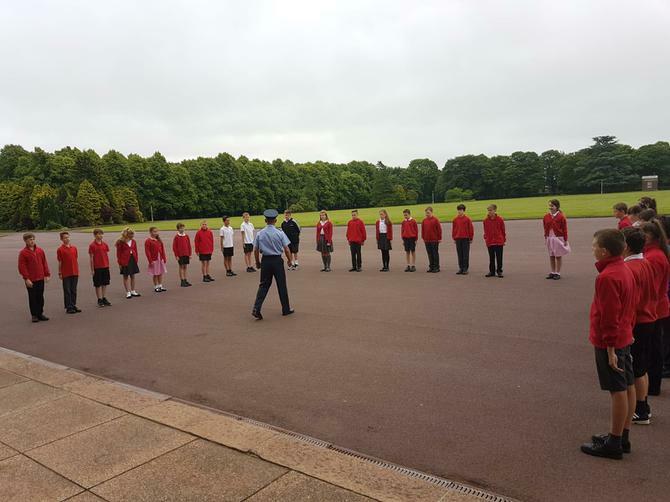 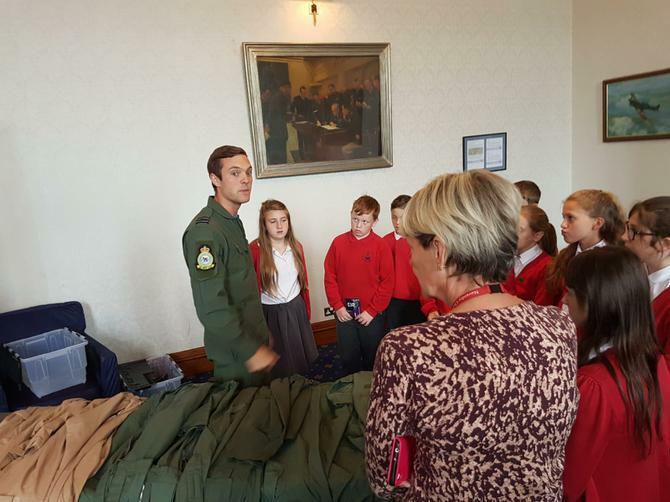 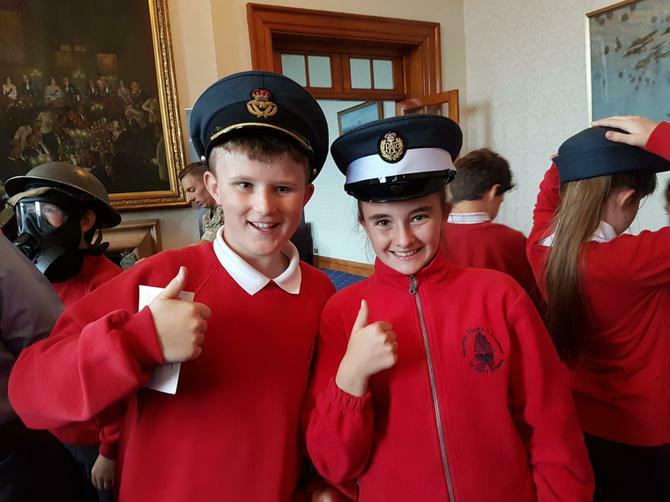 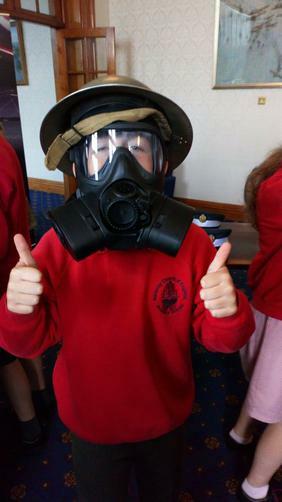 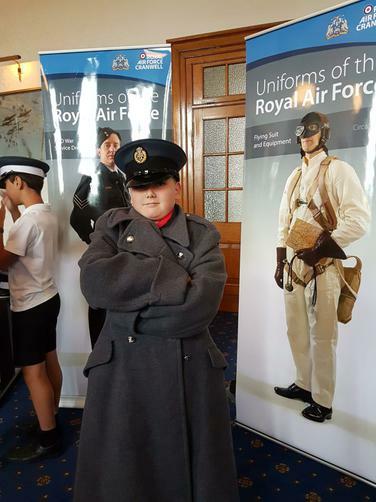 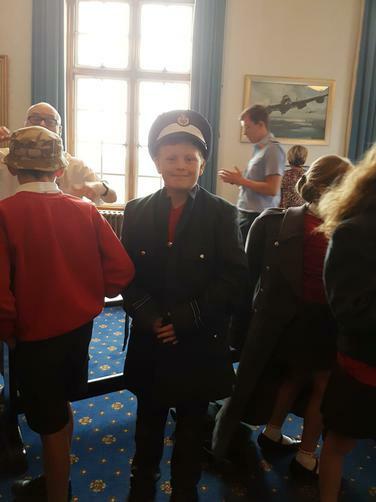 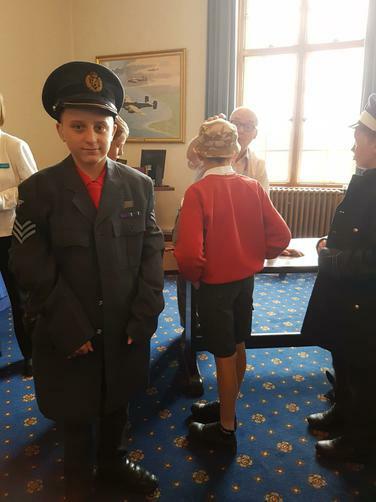 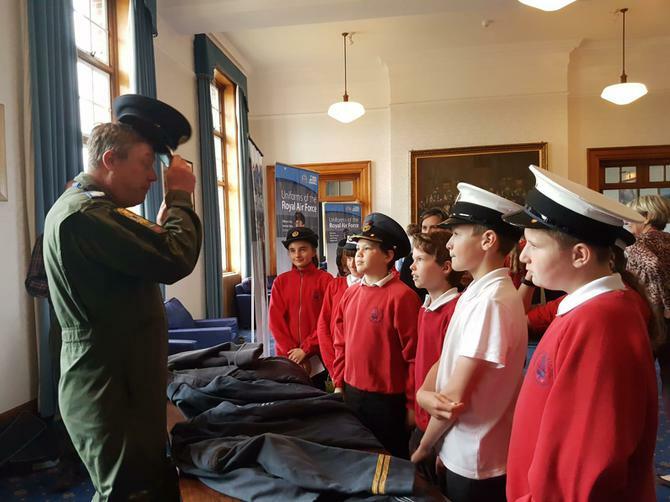 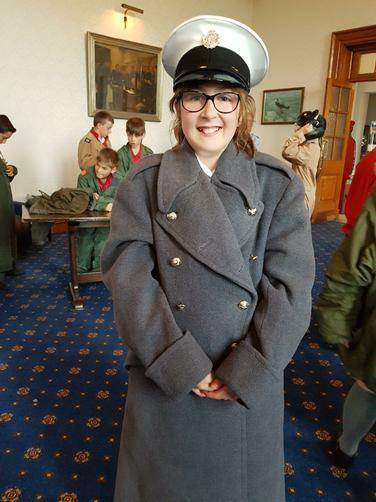 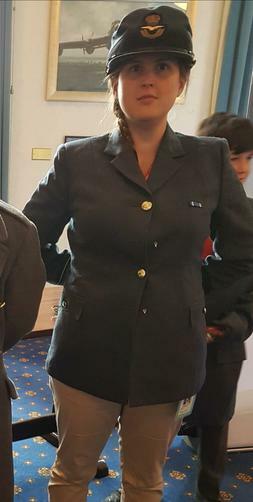 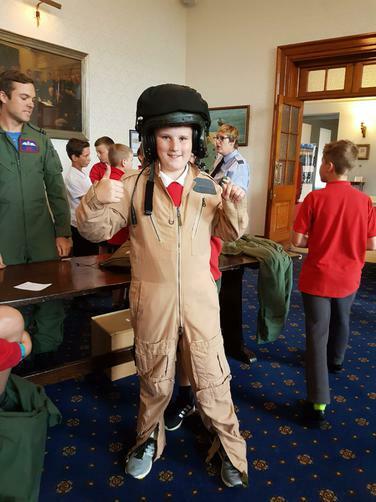 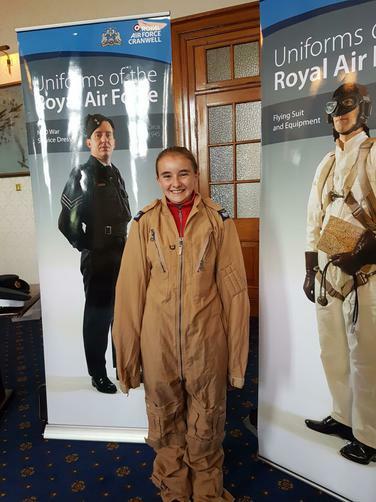 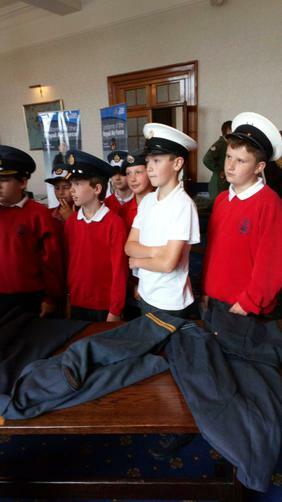 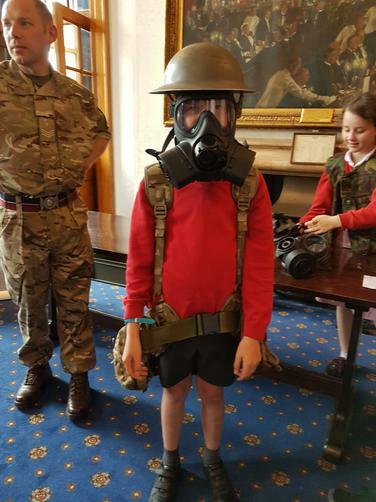 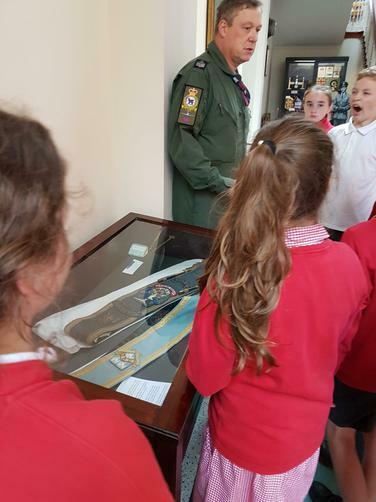 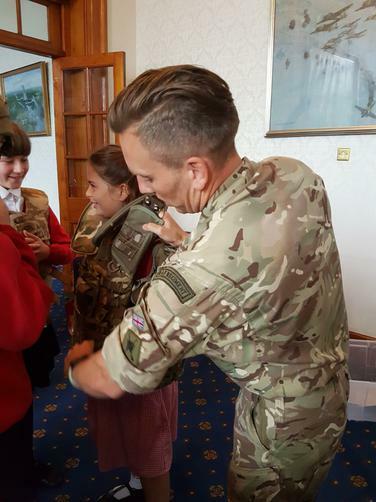 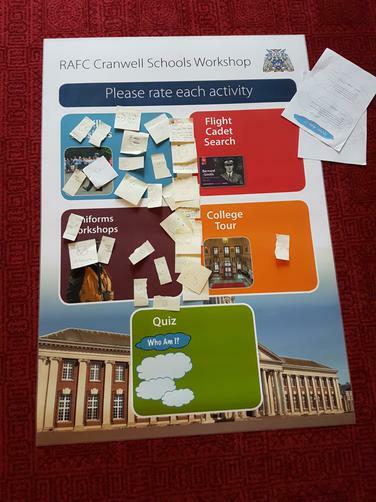 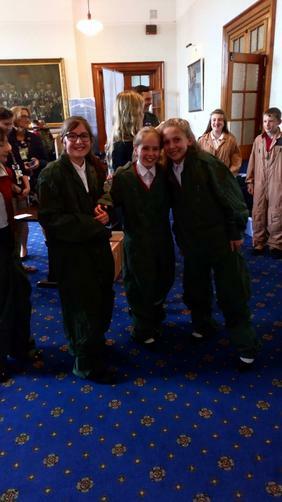 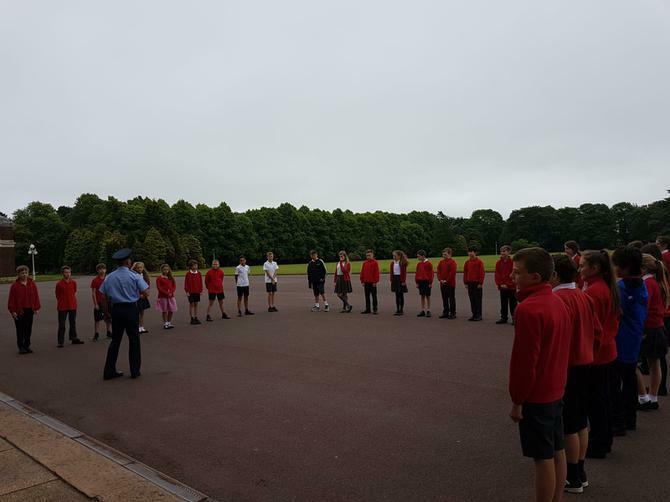 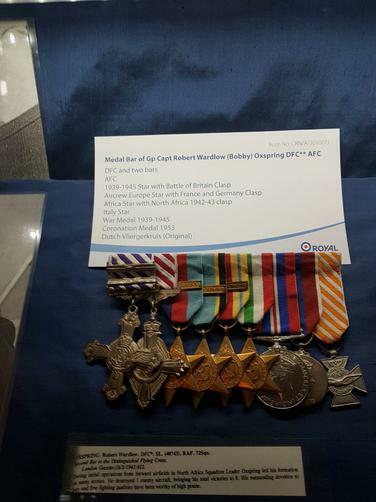 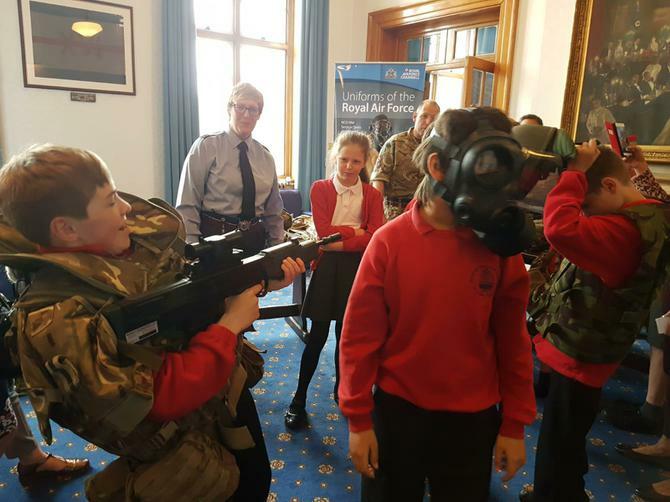 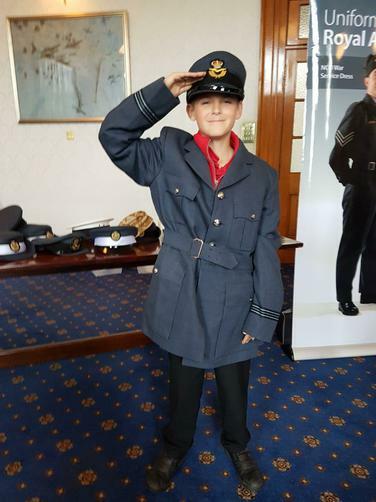 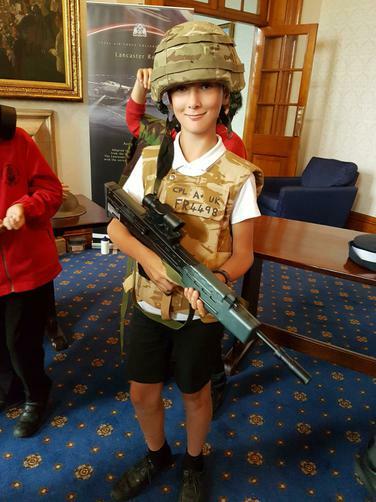 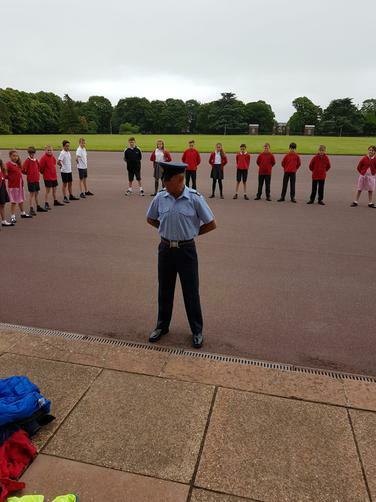 This is a national event held in primary schools to raise awareness and funds for the military charity SSAFA (The Soldier's, Sailor's and Airmen's Families Association). 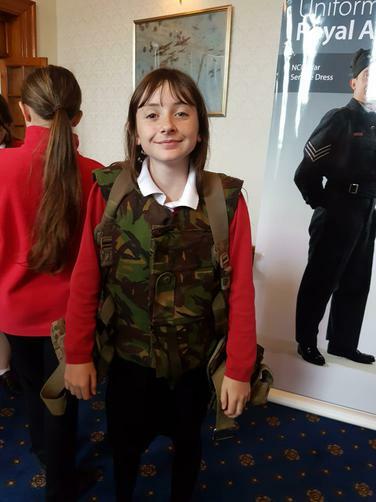 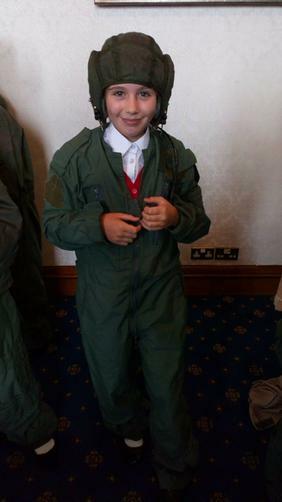 Children are invited to come to school dressed in camo, military style or red, white and blue clothing (school shoes/trainers please) and if you are able to make a small donation on the day this would provide much needed funds for SSAFA to continue the wonderful work that they do supporting our military personnel and their families. 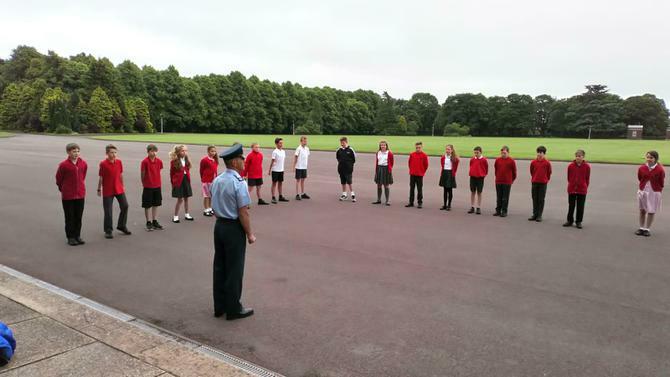 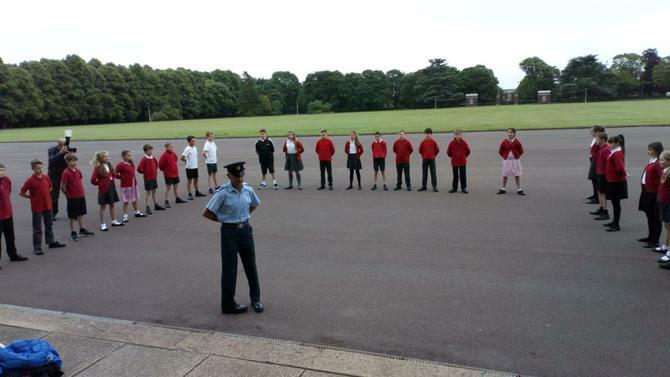 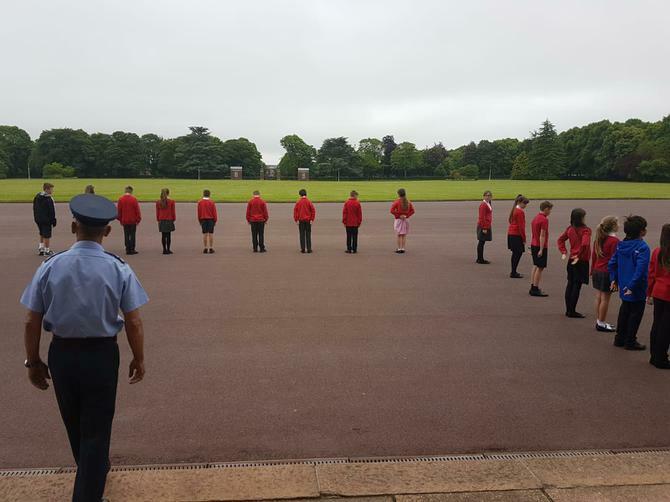 We look forward to welcoming even more members of the Combined Cadet Force from LSST to the school this year. 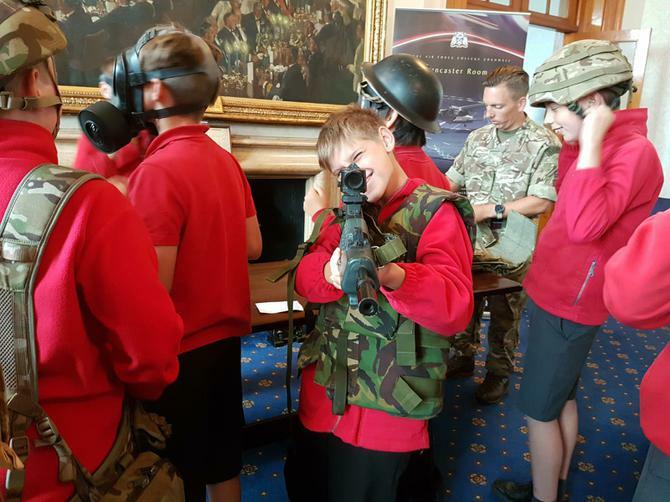 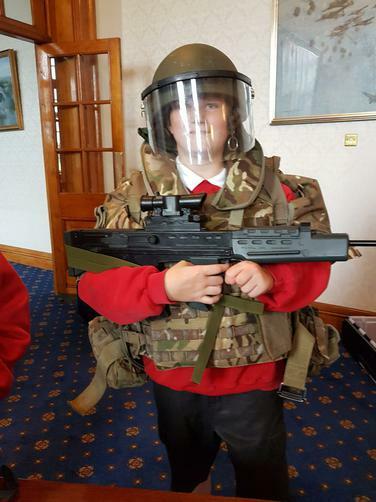 We have planned a series of military themed activities for all of our children with some new activities to look forward to. 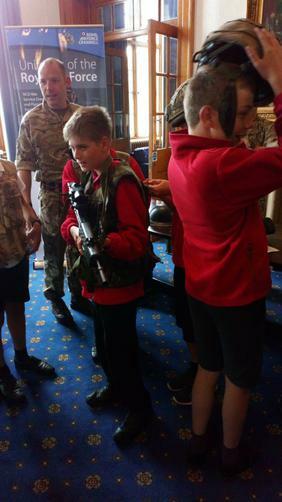 Fingers crossed the weather will keep fine and the children (and adults) will have another really enjoyable day. 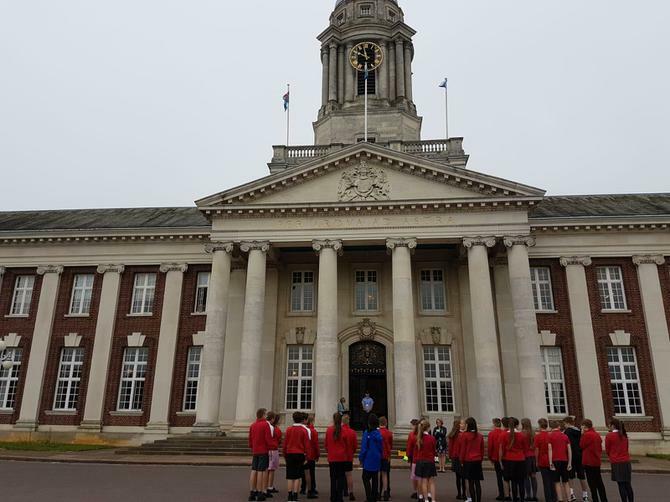 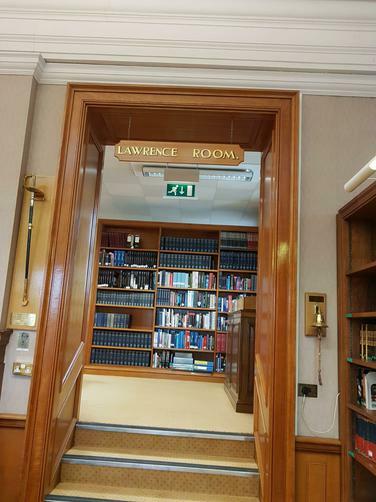 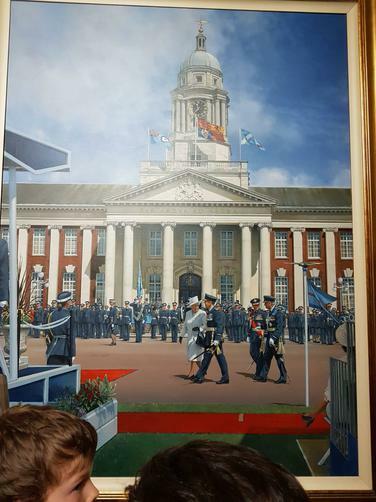 We will be starting the day with Collective Worship at 9.05am which you are warmly invited to attend when we will announce the winners of the Armed Forces Day poster competition. 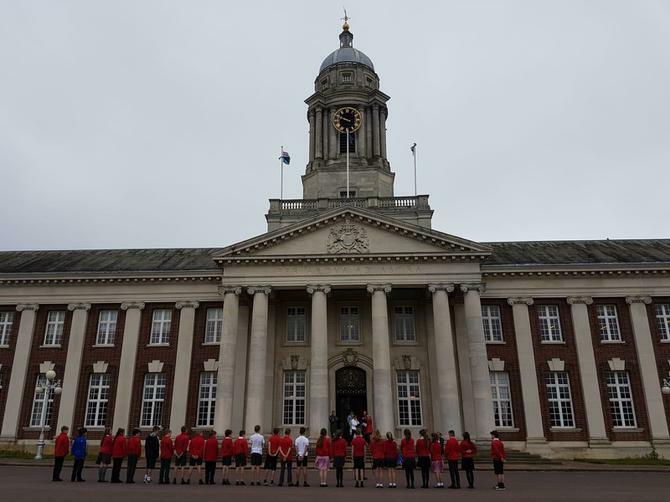 On Monday 25th June I will be taking four year 6 children to this annual event in Sleaford. 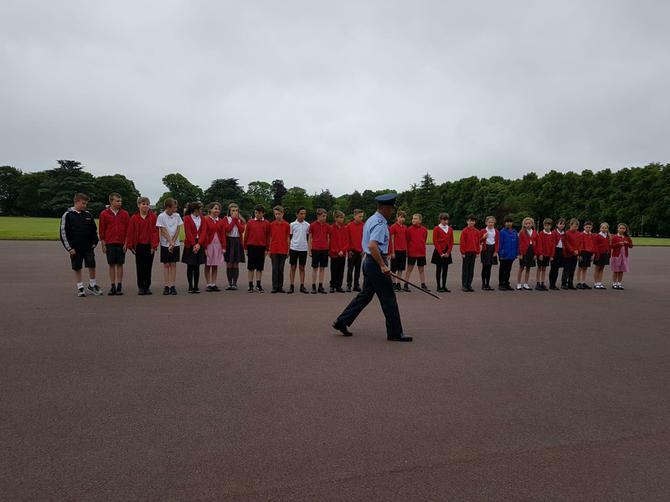 The ceremony marks the start of a week of events to highlight and celebrate the work of our Armed Forces both past and present. 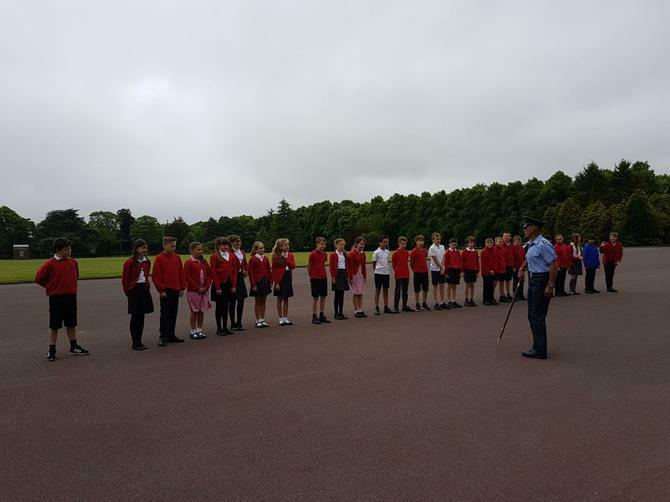 We are hoping for fine weather but have umbrellas at hand, just in case. 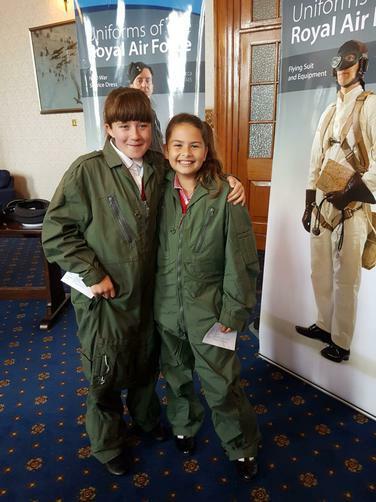 I will post some photographs after the event.